Bad news for owners of the PC version of Resident Evil 5. While Capcom was nice enough to bless PC fans with their very own edition of the thriller, they’ll be getting no such love when it comes to downloadable content, at least not right away. 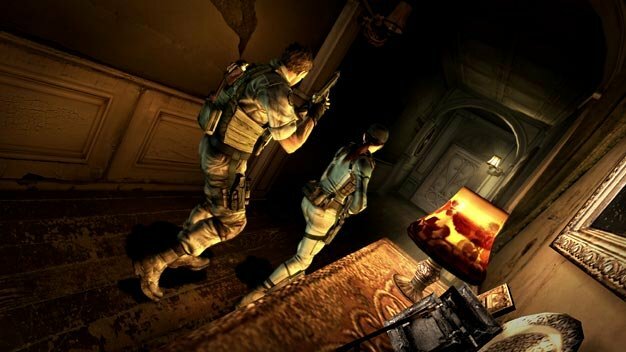 “No plans for PC at this point,” a Capcom rep has said. Which is too bad because the extra Alternative Edition content will be available to download over PlayStation Network and Xbox Live early next year.